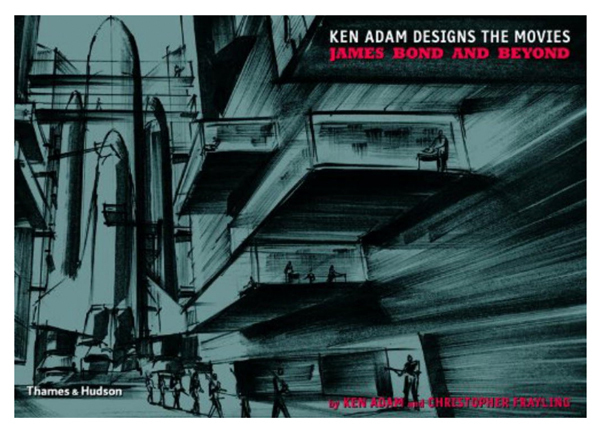 Ken Adam is the most distinguished production designer in the world. 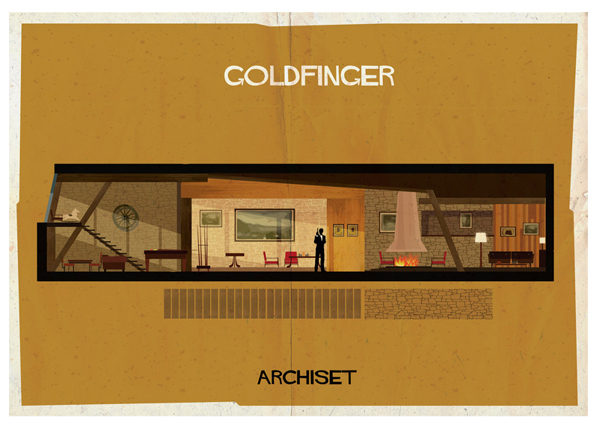 Federico Babina’s interpretation of the Rumpus room in Goldfinger is available as an art print, framed art print and canvas print. 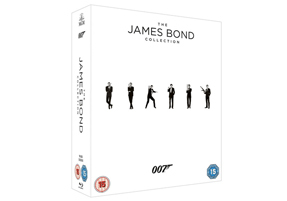 23 Bond films are gathered together in this one-of-a-kind boxed set– every gorgeous girl, nefarious villain and charismatic star from Sean Connery to Daniel Craig. 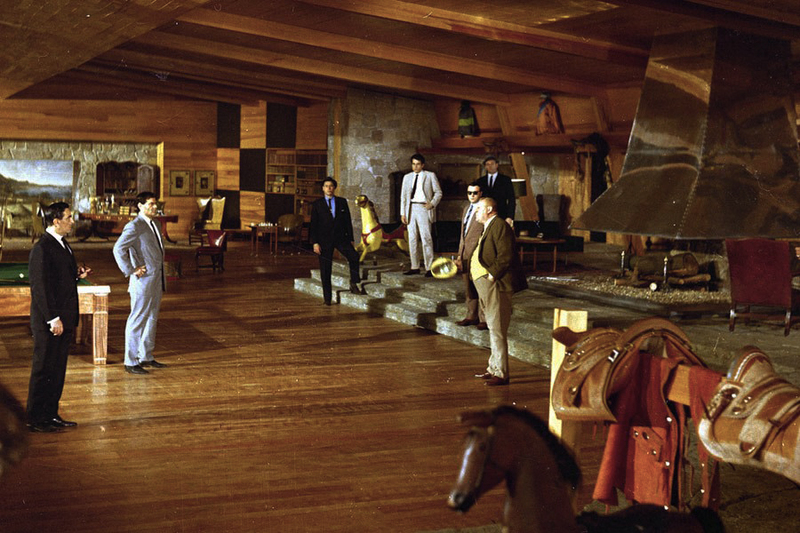 Ken Adams set the gold standard for set and production design in the 1960s and 70s, and the wood-paneled Rumpus room in Goldfinger, (the third Bond movie) is one of his finest. Disclosure: We may receive a small % commission if you click a link and purchase a product or service via this website. We tell you this in the spirit of openness and please rest assured that all our recommendations are vetted and genuine. ALL WRITTEN CONTENT © FILM AND FURNITURE. All rights reserved. Content cannot be reproduced, distributed, transmitted, displayed or published without consent. 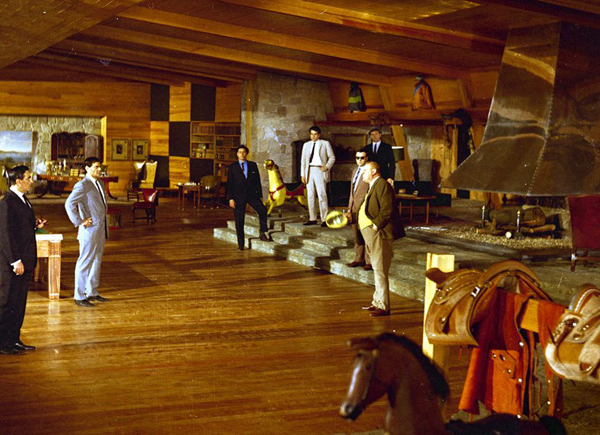 All original images: copyrighted to the original image maker and/or film company and are published under Fair Dealing.